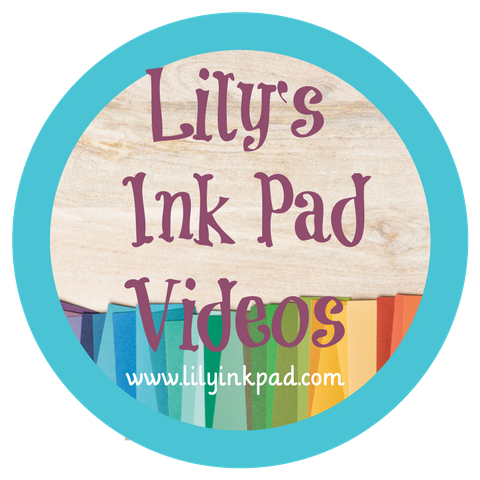 Lily's Ink Pad: Best of Flowers! 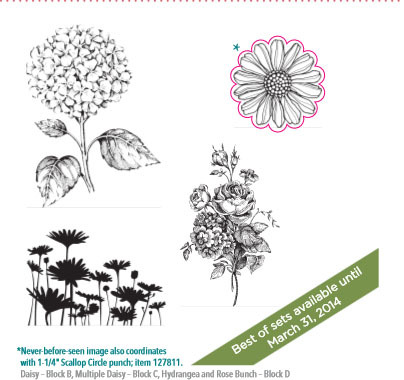 In all my excitement yesterday about the photo-polymer stamps, I forgot to post about the Best of stamp set for March! Beautiful choices! I love that the daisy-ish one fits the 1 1/4" Scallop Punch. 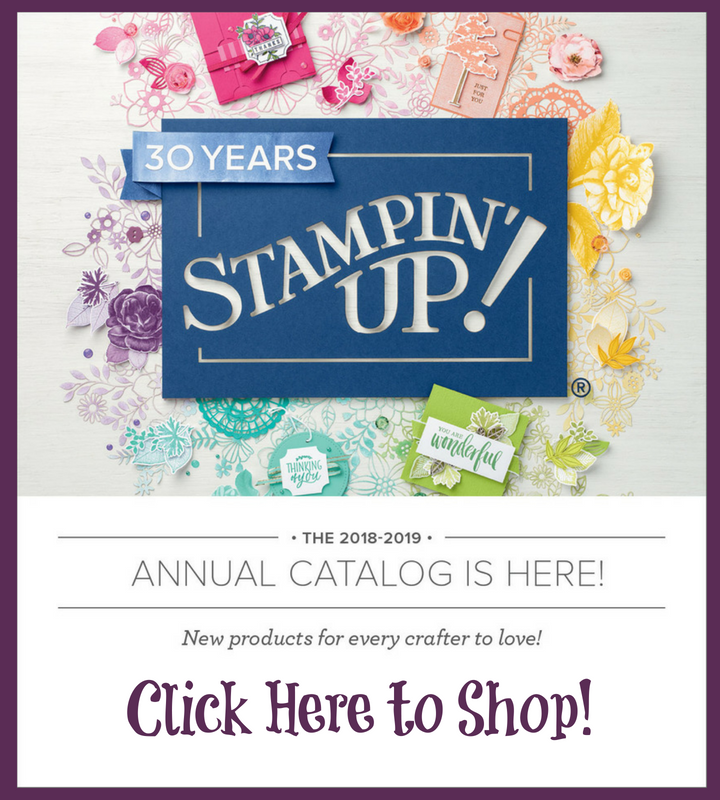 You can get this or the other Best of 25 years stamps on any order. 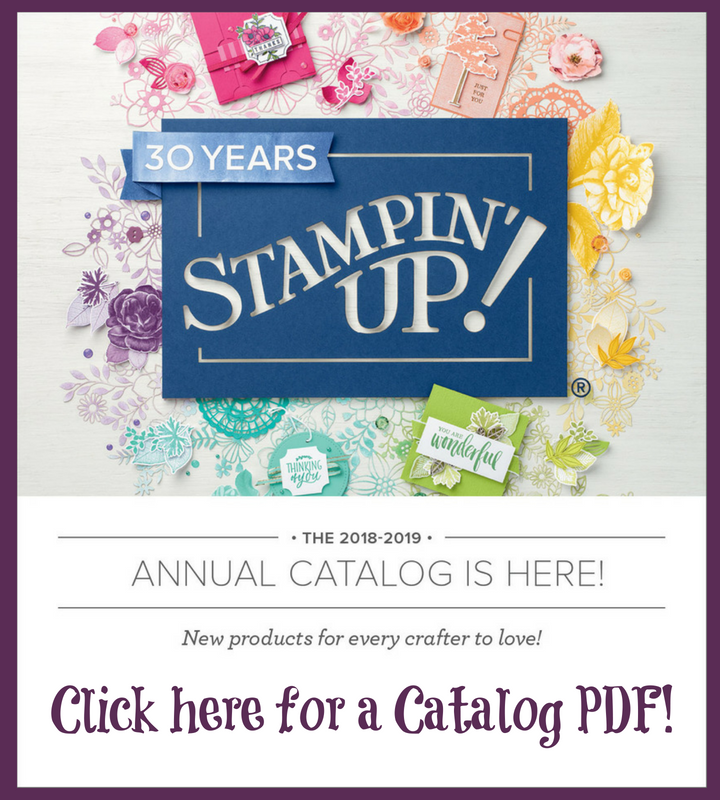 Save your Proof of Purchase so you can earn free stamps when you purchase 6 or all 12!